Madkour Law Firm has earned a large expertise & an excellent reputation in the banking field and its related problems & litigations. Since its establishment, Madkour Law Firm has been committed to meeting the needs of various financial institutions. Our attorneys are proud to offer the depth of expertise necessary to serve banks and other financial businesses. Businesses and financial institutions that do not maintain their own in-house legal department turn to our law firm for assistance. They turn to us because we create relationships with the high level of attention, experience and resources that an in-house legal department would typically provide. We also support the needs of lawyers in in-house legal departments. 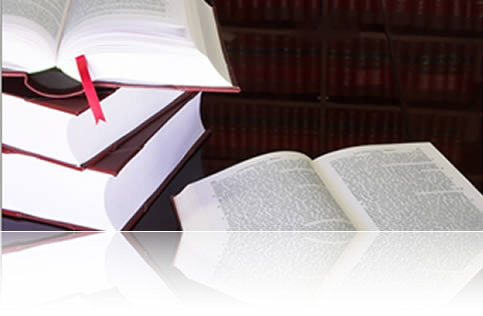 We strive to provide cost-effective legal consultation and representation.